From New Installations to Commercial Services, electrical work is no laughing matter. Because of the immediate danger present in nearly every electrical job, selecting an experienced Rouge team rather than doing it yourself should be a given. At Evans Electrical Services, our highest priority is safety, both with our electricians as well as making sure that your property meets all requirements and is not hazardous. In Rouge, we've finished countless Inspections, Lighting, and other Residential Services successfully for a wide range of clients. With every job under our belt, we earn the trust of another customer that knows we do good work and never overcharge. 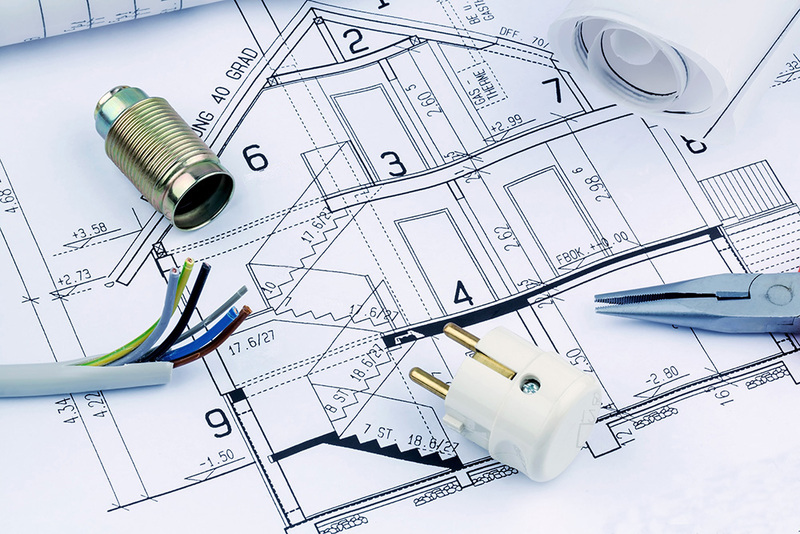 The Evans Electrical Services invoice you receive will have a clear breakdown of materials and labor so that you know exactly what you're paying for. On all electrical service calls, you can rest assured that the Evans Electrical Services electrician assigned to your work will be experienced and service-oriented. We believe that treating our Rouge customers politely is a must and that respect extends not only to our interactions with you but also to your property. Cleaning up the job site and making sure you understand everything we've done is part and parcel of every electrical job we do. When in doubt, don't do it yourself - call 905-850-2112 for professional electrical services by Evans Electrical Services in Rouge.